If your child has an acute sensitivity to sound, you should take a look at this list of the best noise-cancelling headphones and earplugs for kids with autism and find headphones or earplugs that will suit their needs. Hyper-reactivity to audio stimuli is a very common problem in children with autism spectrum disorder and it is the most common sensory hypersensitivity in those individuals with high-functioning autism and Asperger’s. Persons with hypersensitivity to sound have problems when they are in a loud environment such as movie theaters, birthday parties, supermarkets, crowded streets, etc., because they hear other sounds that people who are not on the autism spectrum cannot hear. Some describe this sound as having a microphone that picks up and magnifies everything and the sound can hurt their ears like dentist’s hitting the nerve. This comparison makes it pretty easy for people who are not on the autism spectrum to imagine the pain and the amount of stress that hyper-reactivity can cause. Tito Martin-Nemtin shared his experience of living with Asperger’s and hyper-reactivity to sound. He described it as being allergic to the outside world and headphones can help him to stay longer outside and endure the sounds of a busy everyday life. This is even bigger problem for children since they often cannot articulate what is the cause of their unusual behavior and cannot find the way to cope with hypersensitivity to audio stimuli. I came across a blog, where a parent of an autistic child explains the problems caused by hypersensitivity to sounds. Her son started having panic attacks every time the washing machine clicked to change the cycle, when they were in crowded places or if he would hear a door bell ring. Some of the best ways to minimize their anxiety are to avoid noisy places or gradually increase the exposure to uncomfortable sounds. It is also good to allow distractions, such as an iPad or iPhone. You can take a look at our list of 10 Best Educational Apps for Children with Autism and download some of the fun applications that will occupy your child’s attention. Headphones and earplugs are a great idea since they immediately minimize the noise and provide relief and comfort. 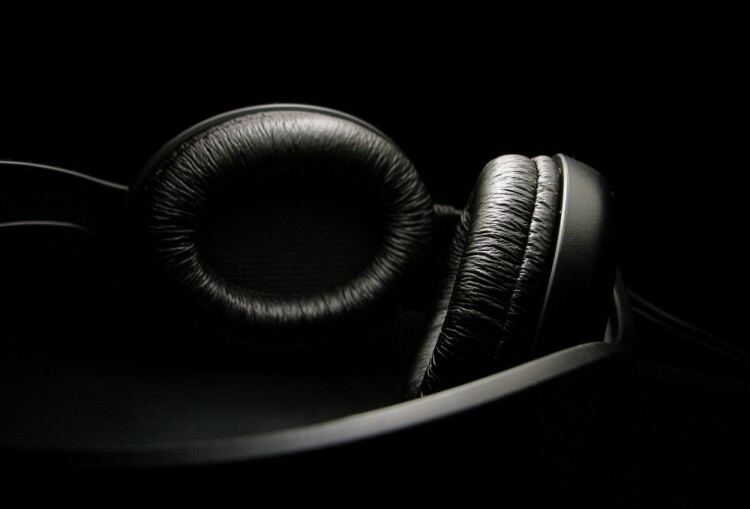 Price and effectiveness of headphones and earplugs can vary depending on the type you choose. The cheapest option is buying earplugs, which need to be adjusted properly in order to minimize sound. The good thing about earplugs is that they are almost invisible and can be worn at various social events without attracting much attention. However, if they are placed too far into the ear, they can cause ear canal inflammation and ear infection. Proper hygiene is a must if you want to avoid infections. Noise-cancelling headphones come in a variety of designs and prices. They are generally more expensive than earplugs and their design eliminates outside noise while one can listen to music and focus on something else at the same time. According to Autism Stuff, the price range of high-quality noise-cancelling headphones is between $150 and $400. In order to compile this list of the best noise-cancelling headphones and earplugs for kids with autism, I consulted several sources: National Autism Resources’ recommendation of calming toys and products (singled out headphones and earplugs), Love that Max Blog (a blog about kids with disabilities), My Asperger’s, Alpine Hearing Protection website, and Autism Products. I’ve included users’ opinions from Quora, reviews on Discover Vibes and various blogs. I’ve singled out most frequently recommended headphones and earplugs. Bose headphones definitely take number one spot since they are mentioned as the best choice on every website. Other products are ranked according to their price from lowest to highest. Since a lot of parents on different forums express their dissatisfaction with earplugs, this list of best noise-cancelling headphones and earplugs for kids with autism contains more recommendations for headphones rather than earplugs.